Models help you structure your work with data by providing several objects and functions. The key ones are Dataset and Record – a Dataset being a collection of Records. Additionally, there is a a Field object for describing the columns of a Dataset, a Query object for describing queries, and a Facet object for holding summary information about a Field (or multiple Fields). All the models are Backbone models, that is they extend Backbone.Model. Note, however, that they do not ‘sync’ (load/save) like normal Backbone models. // information about data source e.g. // initialize dataset with data from the backend. backend: the Backend (instance) for this Dataset. (NB: this is a the backend attribute on the object itself not the backend in the Backbone attributes i.e. the result of dataset.get(‘backend’). The latter is a string identifying the backend. queryState: a Query object which stores current queryState. queryState may be edited by other components (e.g. a query editor view) changes will trigger a Dataset query. queryObj is an object following the query specification below. A Record is a single entry or row in a dataset. A Record needs little more than what is provided by the standard Backbone Model object. In general, you will never create a Record directly – they will get created for you by Datasets from query results. // (optional: defaults to string) the type of the data in this field. // is just derived from other fields (see below). The type attribute is a string indicating the type of this field. Types are based on the type set of json-schmea with a few minor additions and modifications (cf other type lists include those in Elasticsearch). number (double, float, numeric): a number including floating point numbers. date: a date. The preferred format is YYYY-MM-DD. date-time (datetime, timestamp): a date-time. It is recommended this be in ISO 8601 format of YYYY-MM- DDThh:mm:ssZ in UTC time. binary: base64 representation of binary data. NB: types are not validated so you can set the type to whatever value you like (it does not have to be in the above list). However, using types outside of the specified list may limit functionality. Note that implementing functions can ignore arguments (e.g. function(value) would be a valid formatter function). Some fields may be ‘dervied’ from other fields. This allows you to define an entirely new value for data in this field. This provides support for a) ‘derived/computed’ fields: i.e. fields whose data are functions of the data in other fields b) transforming the value of this field prior to rendering. To use derived fields set a deriver function on the Field. This function will be used to derive/compute the value of data in this field as a function of this field’s value (if any) and the current record. It’s signature and behaviour is the same as for renderer. Query instances encapsulate a query to the backend (see query method on backend). Useful both for creating queries and for storing and manipulating query state - e.g. from a query editor). Query structure should follow that of ElasticSearch query language. NB: It is up to specific backends how to implement and support this query structure. Different backends might choose to implement things differently or not support certain features. Please check your backend for details. filters: array of ElasticSearch filters. These will be and-ed together for execution. Sort structure is inspired by http://www.elasticsearch.org/guide/reference/api/search/sort.html but with some standardization. If order is omitted it is assumed to be “desc” except in the case of _score. _score is a special case which is used for match score if that is supported by the backend. 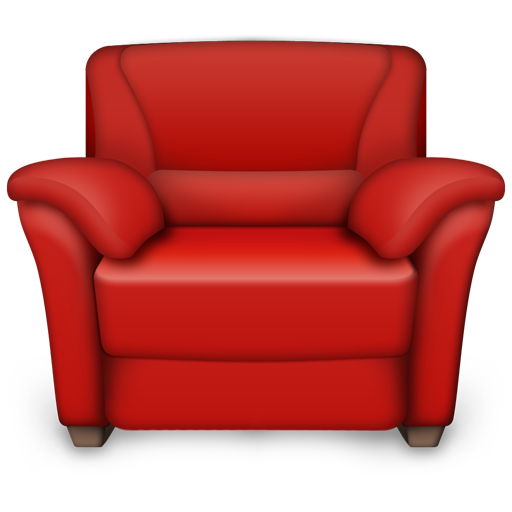 Recline.js is freely redistributable under the terms of the MIT license.